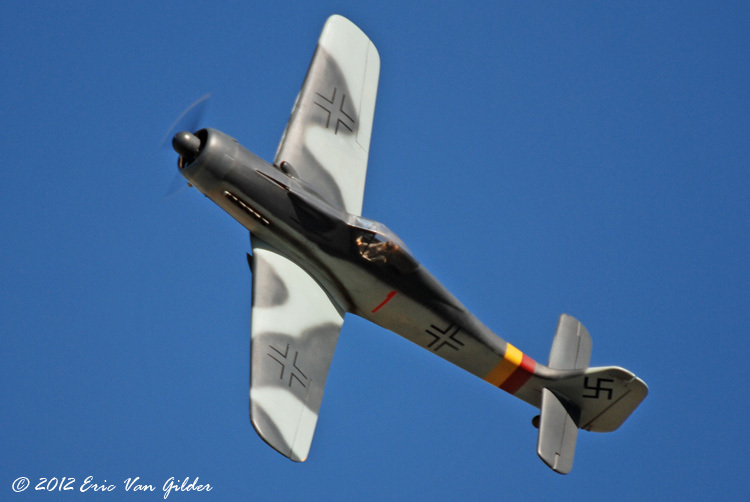 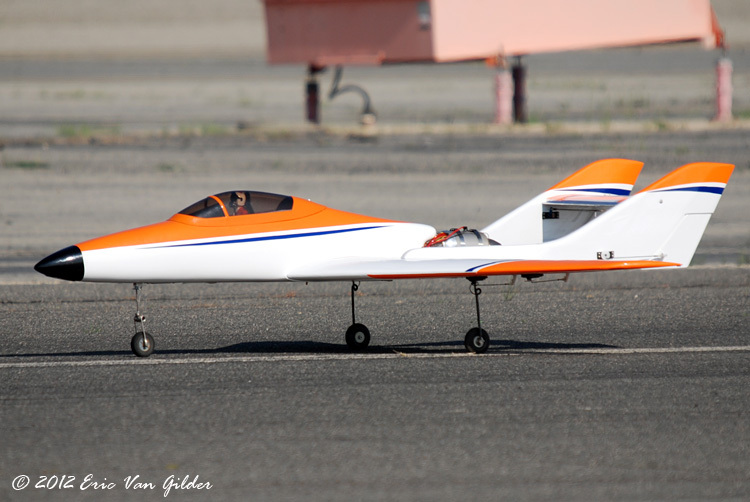 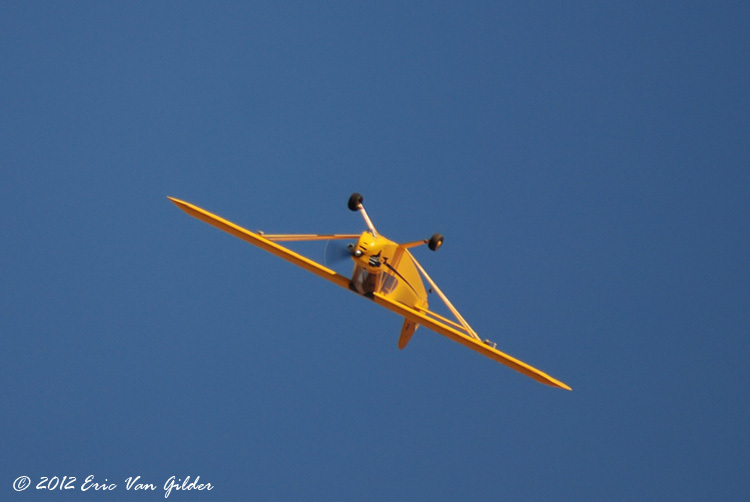 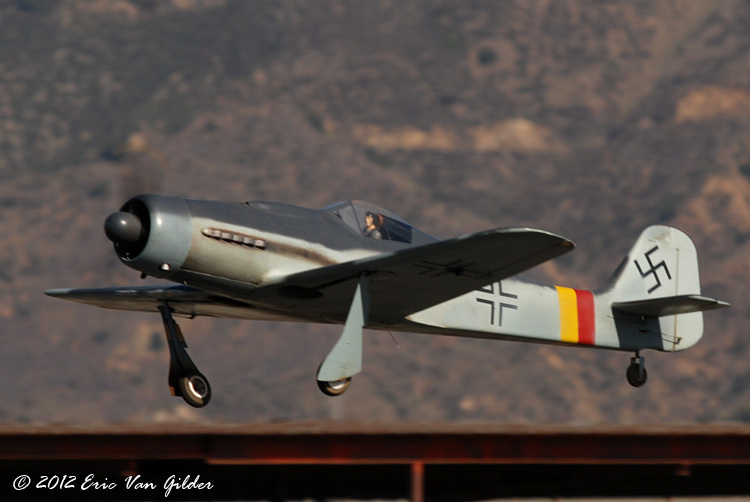 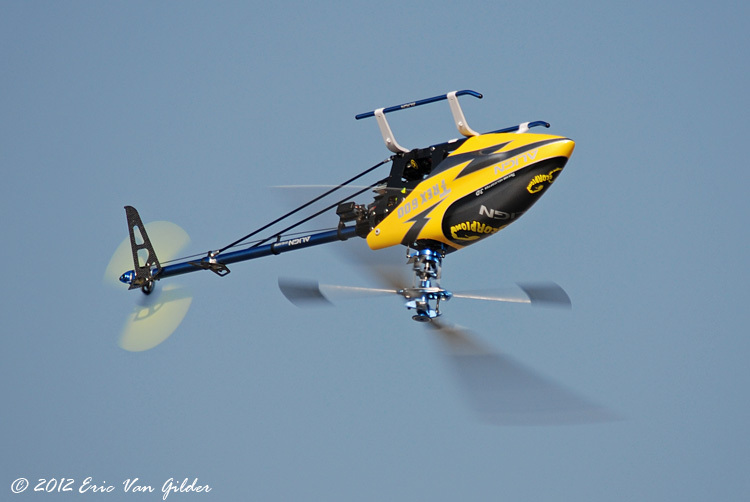 The Corona RC club is at the Cable Airshow every year to demonstrate radio control aircraft and to show their hobby. 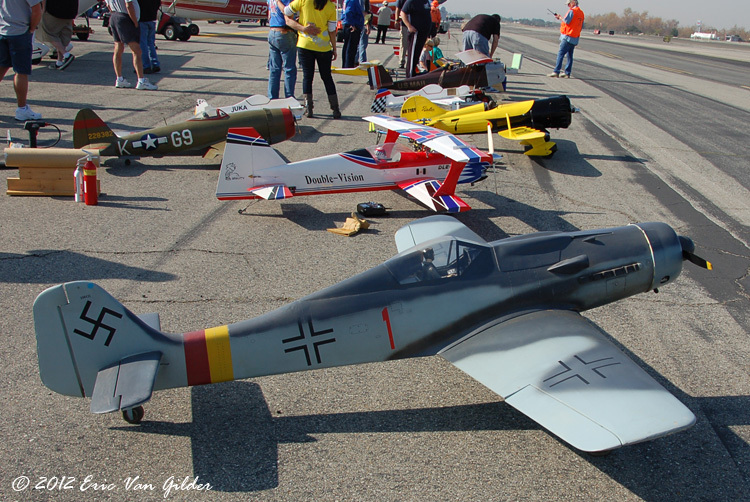 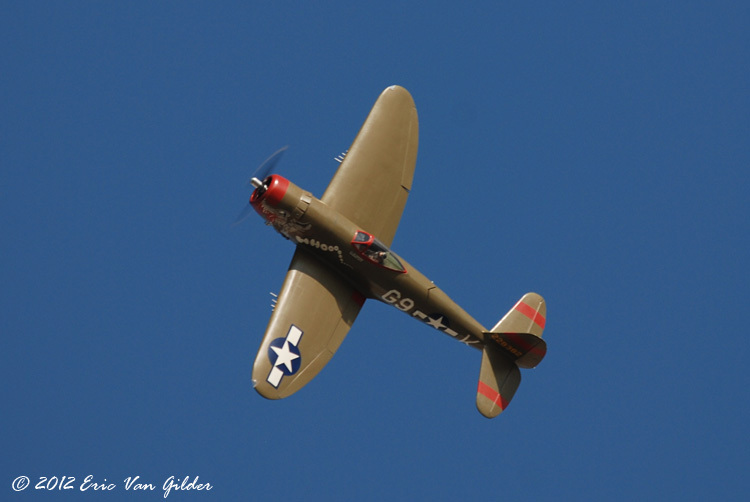 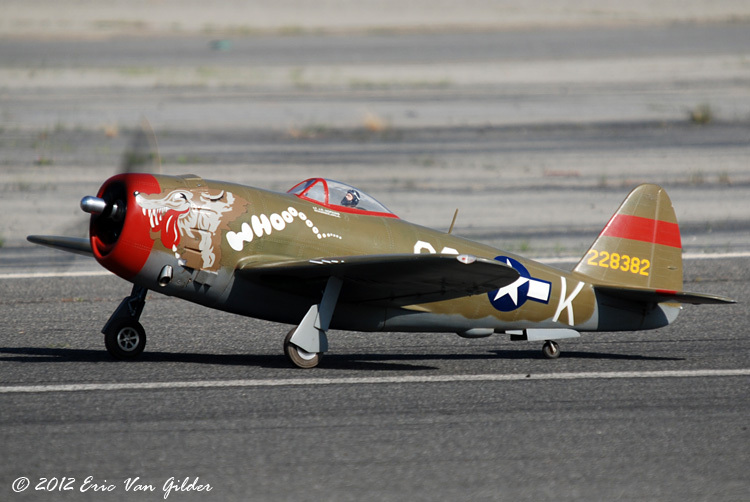 There is representation from all eras of aircraft from WWI biplanes to scale model jets. 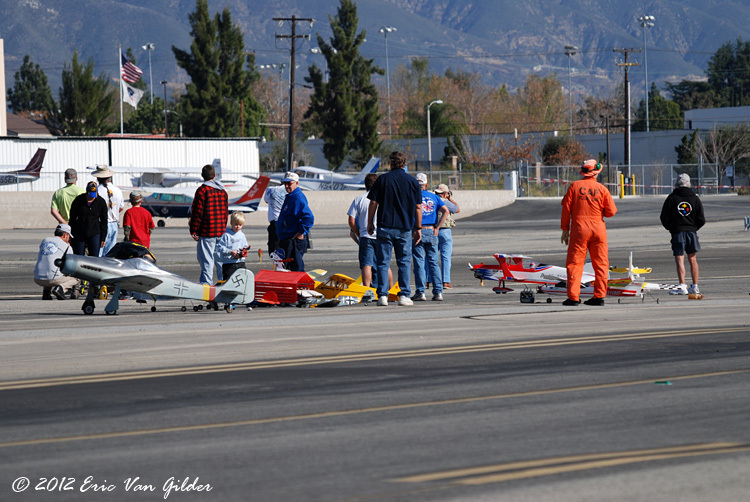 People of all ages participate in the flying.